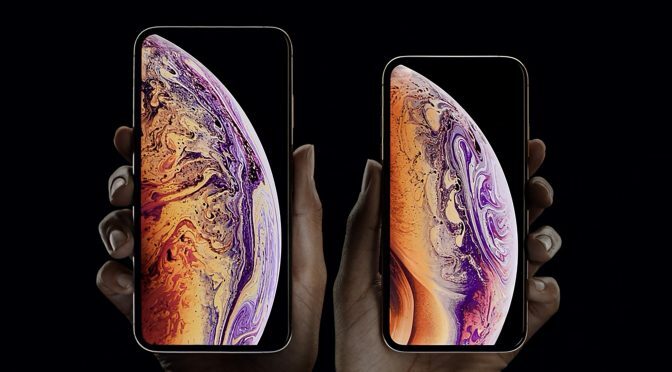 There were widespread reports of users struggling with poor LTE and WiFi signal on their brand new iPhone XS and XS Maxs just after release. 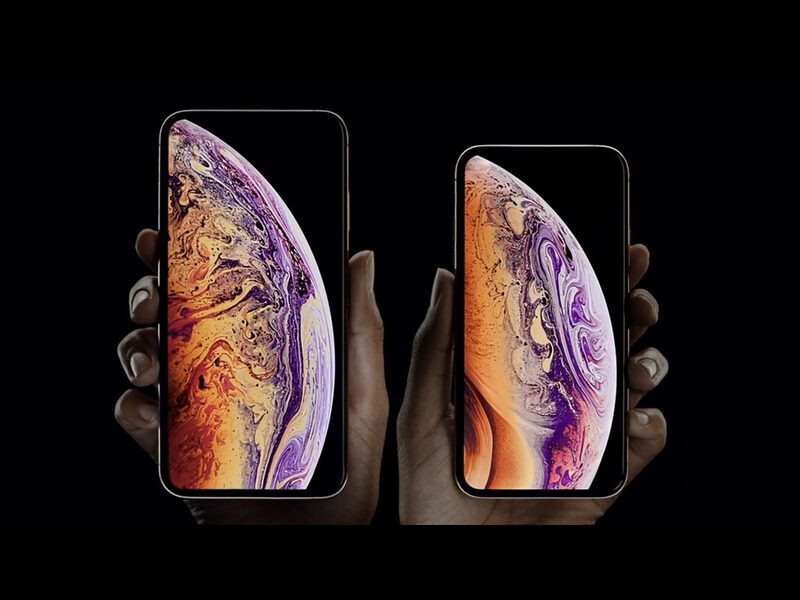 They started rolling in on Reddit and the Apple Support Forums after devices started arriving on Friday and kept up all weekend. This certainly isn’t what anyone wants when they get an expensive new iPhone. Negative reports are also the LAST thing Apple wants killing their post-launch buzz.